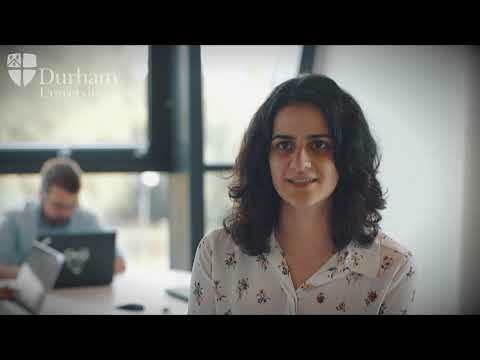 Durham University PhD student Carolina Cuesta-Lazaro, in the institute for Computation Cosmology, tells how she reproduces galaxies using the University’s COSMA supercomputer to understand how galaxies form. The DiRAC@Durham system, COSMA,is used by scientists from across the world to simulate the evolution of the Universe from the Big Bang to the present with unprecedented accuracy. If you are a researcher currently using the COSMA system, or a prospective user, please visit the COSMA Support Pages. To contact someone about accessing COSMA’s facilities please email cosma-support@durham.ac.uk.